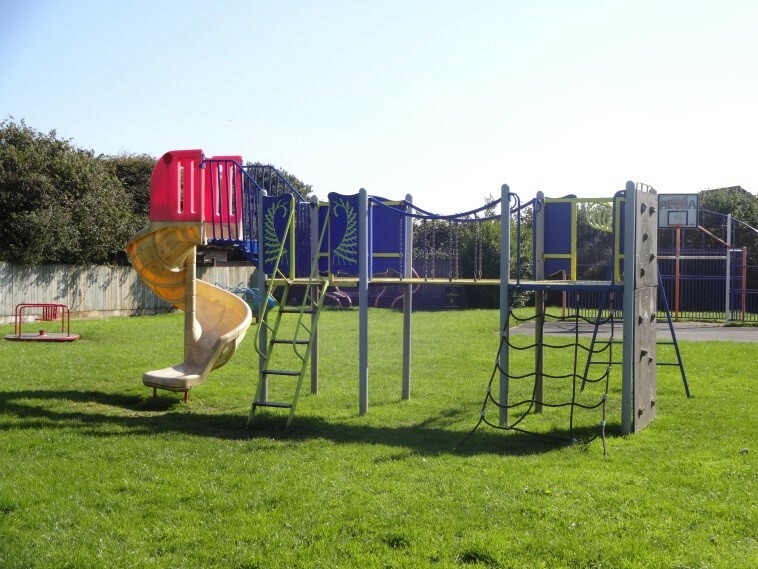 Trencreek Park is run by the St Erme Playing Field Trust who are also the committee that run the St Erme Community Centre and Sports Fields. 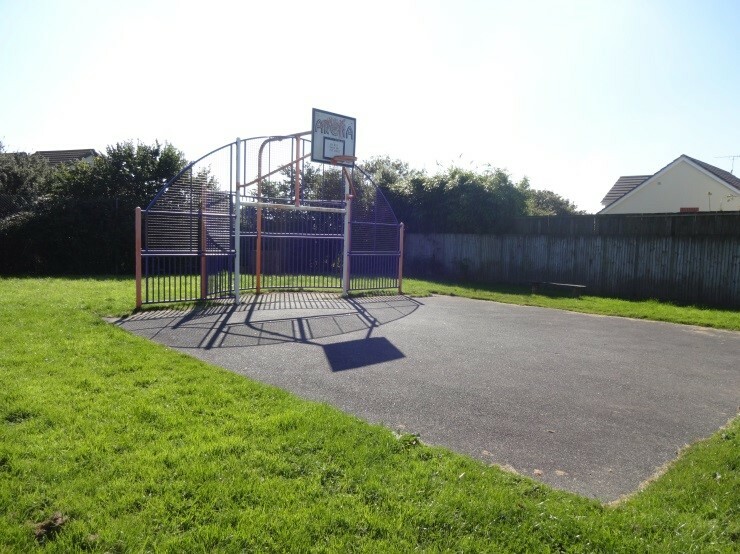 The park is located at the top of Trencreek Close. 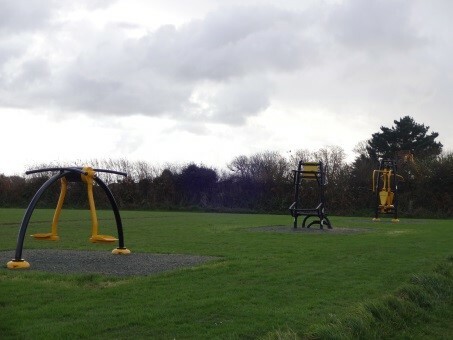 St Erme Parish Council leases a section of the school playing field from Cornwall Council and is responsible for the play equipment at this location. 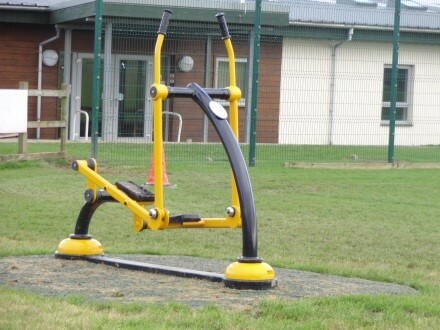 There is a range of junior equipment. 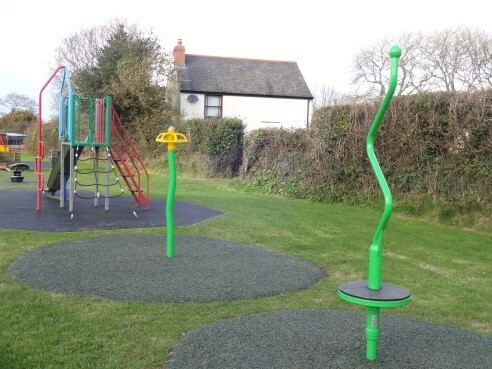 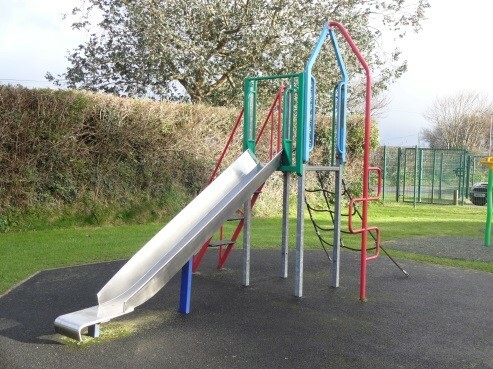 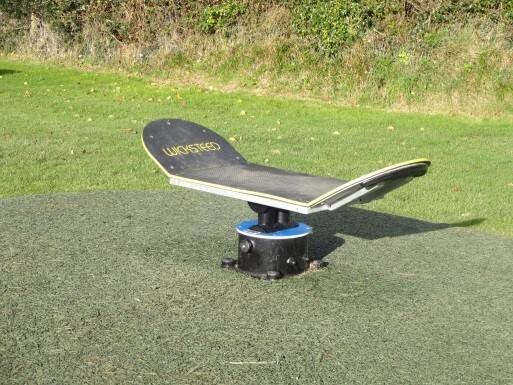 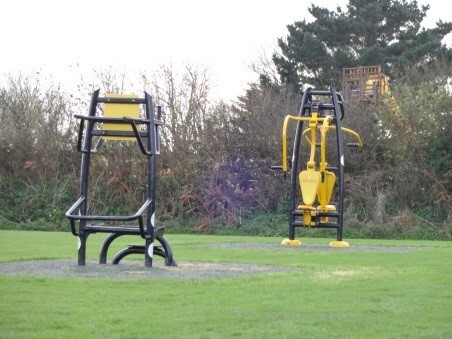 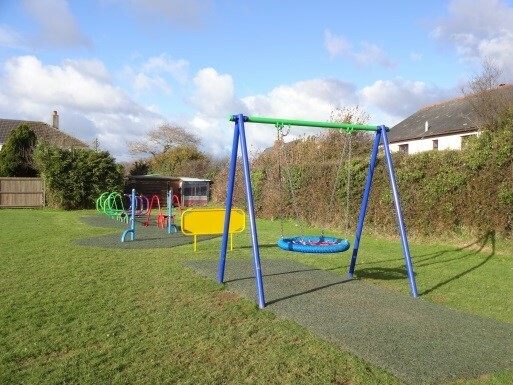 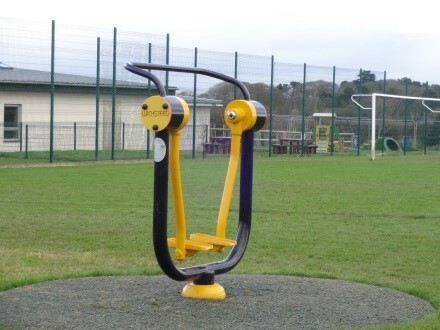 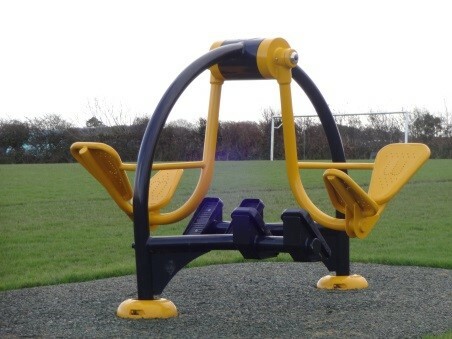 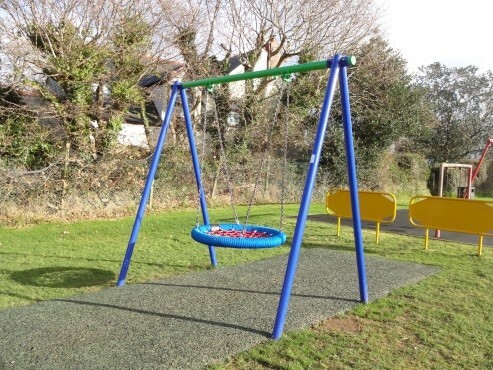 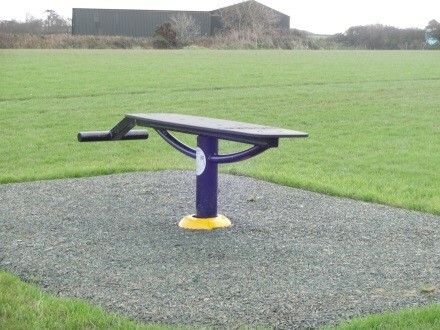 St Erme Parish Council is responsible for the Outside Gym Equipment and Toddler Equipment at Trispen Football Field. 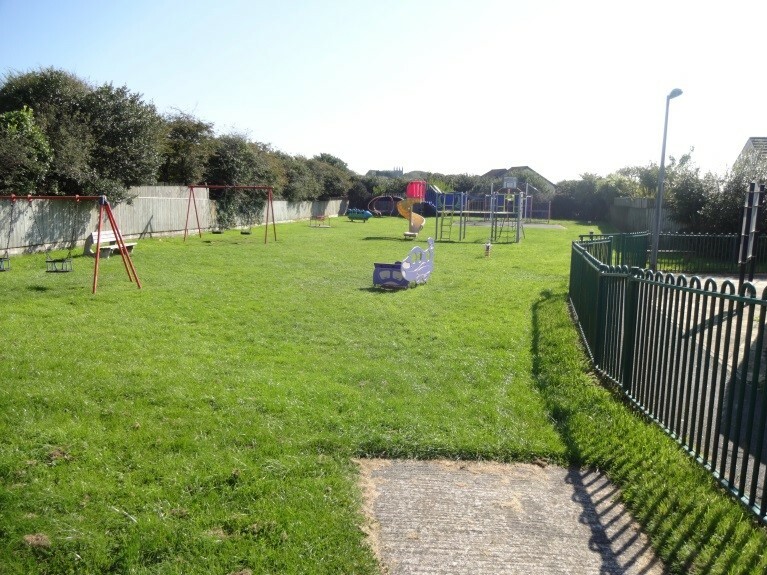 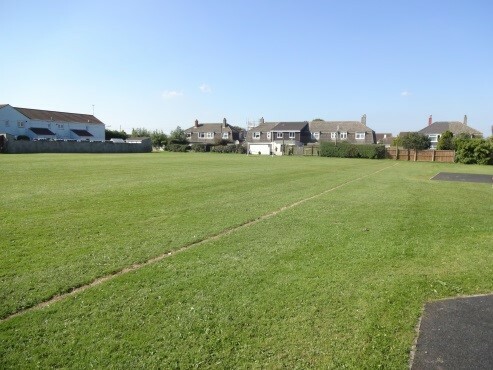 The land is owned by the St Erme Playing Field Trust who runs the St Erme Community Centre and Sports fields.